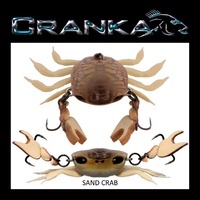 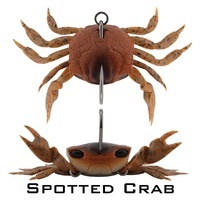 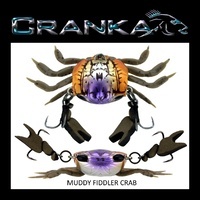 Whether you fish in fresh or salt water, CRANKA has the fishing lures to help you catch more fish. 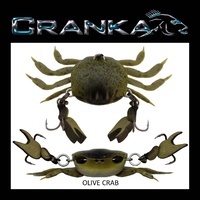 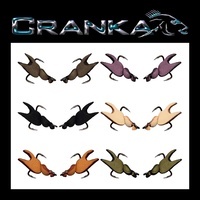 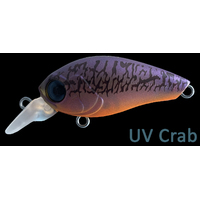 CRANKA fishing lures are designed to closely mimic the natural look and action of the prey items that fish regularly feed upon. 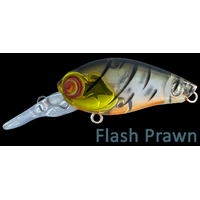 Get ready to take your fishing to the next level, browse through our range of unique, high quality, award and tournament winning lures here!